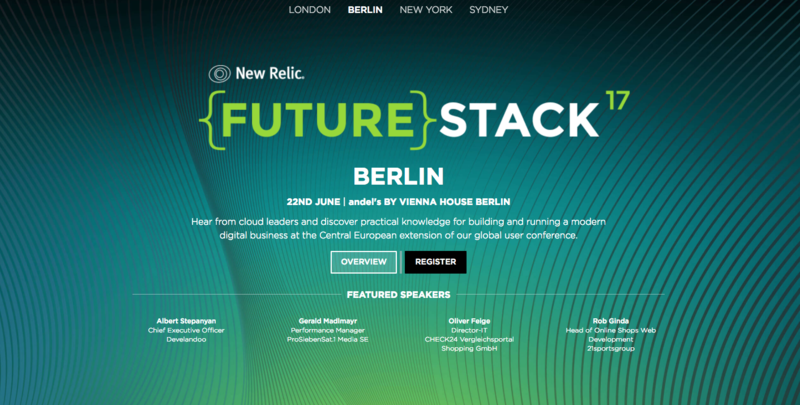 Develandoo CEO and Founder, Albert Stepanyan, was a key speaker at New Relic’s FutureStack 17 event in Berlin. 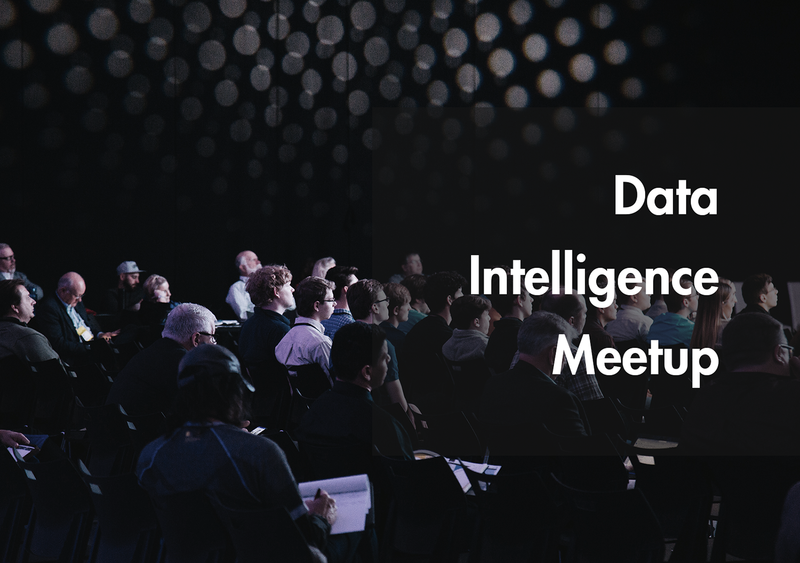 The event summoned together leaders from all around the world and was an opportunity to gather the brightest minds in data science and learn about building and running a modern digital business using Cloud, AI, and Telematics technologies. The speakers at FutureStack 17 discussed the importance of creating a data-driven culture, defining which core performance metrics drive a business, and how to measure those metrics. New Relic, as a product, helps to understand performance metrics across enterprise systems at scale. Develandoo introduced the topics of Telematics and how APM and AI technologies empower it. We ourselves are working on predictive analytics and collaborating with start-ups from the USA, Latin America, and Germany in the areas of Fin-Tech, Insur-Tech, Telematics, and Cyber Security. This 1st interaction was applying to get the expert services of New Relic, making sure we had perfect coverage for the project, and for optimizing the application performance. Our goal was to congregate with data experts and find the best solution to our arisen problems. 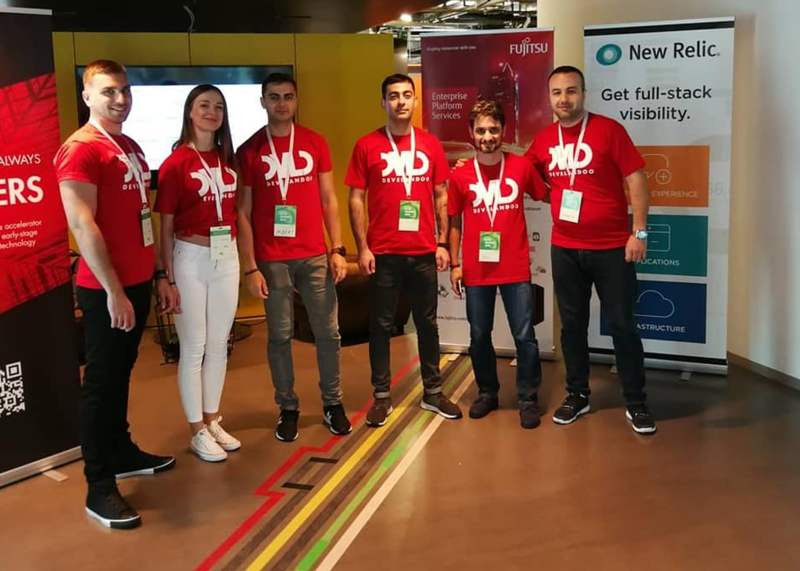 The team of skilled experts at New Relic helped us improve our data connection issues. With New Relic, the project went live in two countries flawlessly, helping us get insights on the data we needed to trace and how to optimize the product. But we didn’t stop there. We started to predict the driver’s behavior on the road which was one of the “projects of pride” that we had. Aside from customers sharing stories, the FutureStack 17 event was a great success for networking and making new acquaintances in the data tech community.